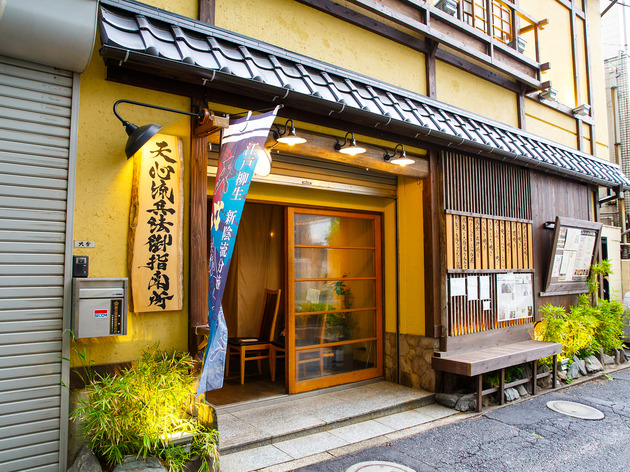 This eatery is nestled in the backstreets of Shibuya's Maruyamacho district. 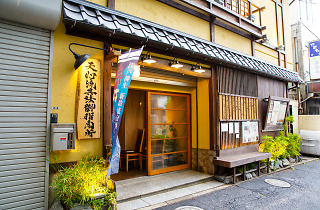 Tsukune Samurai Sakanoue is an izakaya which serves Japanese-style chicken meatballs in all kinds of variations. But besides its food, the highlights are the samurai shows, held every Saturday (narrated in Japanese) and Sunday (narrated in English). 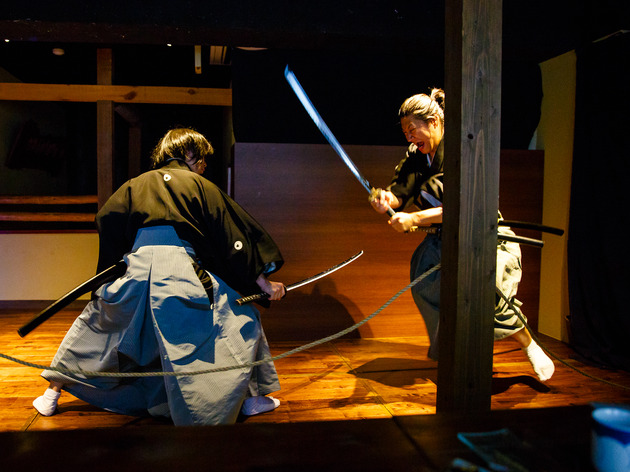 You'll get to experience a thrilling show of several fight scenes, featuring the ancient martial art tenshinryu, fully narrated in English. 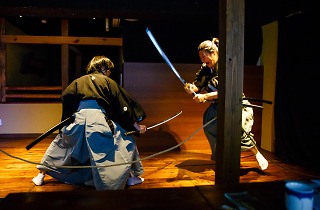 At the end of the show you will learn how to turn into a real samurai during three different types of workshops.